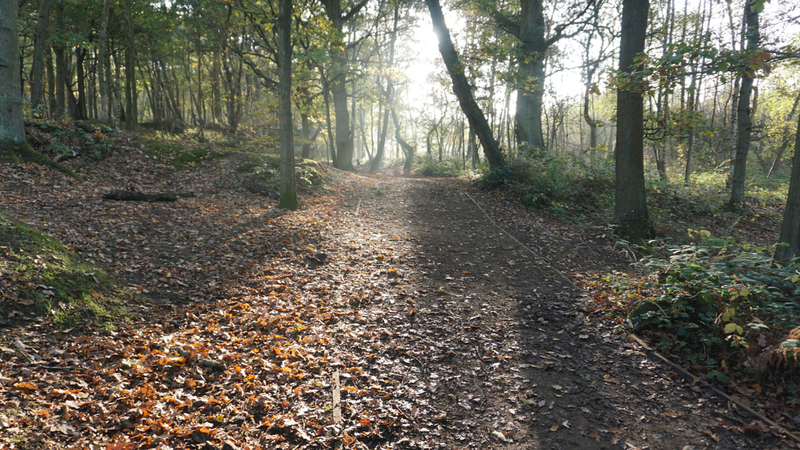 If you would like to support Fleet Pond Society by taking part in the lottery scheme recently launched by Hart District Council please go here. Details of the scheme have been summarised in a previous post and here is an interesting update on the lottery as a whole. I’m a member of Fleet Film and regularly attend their (very impressive) showings. The last time I was there, prior to the main and short film, they showed a captivating slide show of different places in Fleet. 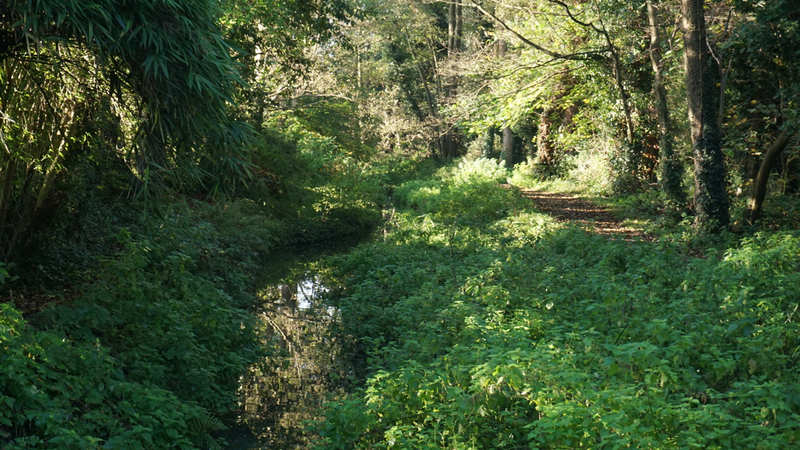 Quite a few featured Fleet Pond (see above and below), so why not keep a look out the next time you’re at Fleet Film and, if you’ve not been to the Pond for a while, perhaps also pay a visit? You can find out about the screenings at Fleet Film as well as view clips of the films by going to their web site here. There is also a lively feedback section on views on the various films. Fleet Film is a BFI Neighbourhood Cinema (see here). The first film in 2018 is on Monday 8 January and is the Norwegian film The Wave. 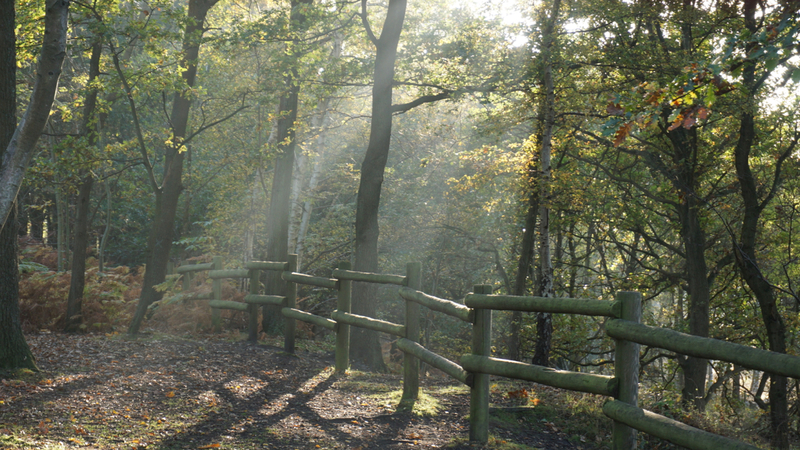 Annual membership of Fleet Film is £45 and covers 18 films. 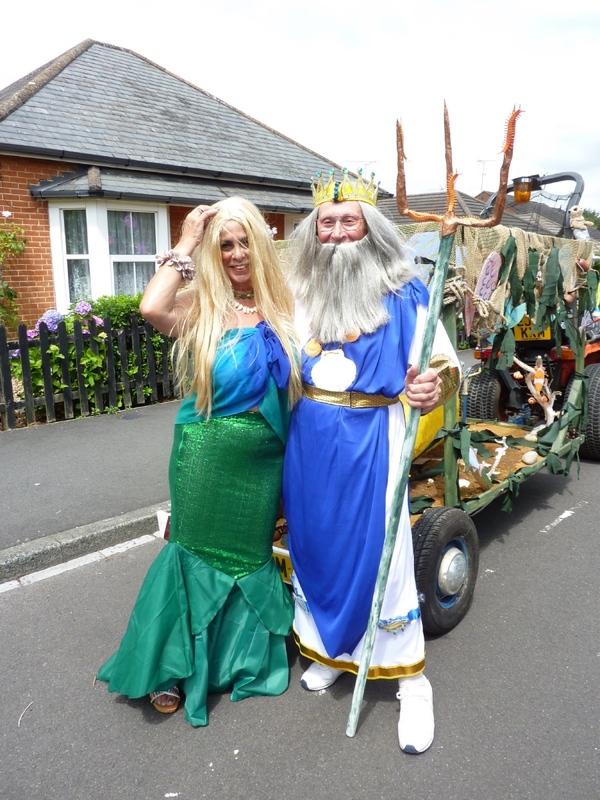 If you would like to support Fleet Pond Society, details and benefits of annual membership can be found here. Credits: photos courtesy of Brian Biffin. 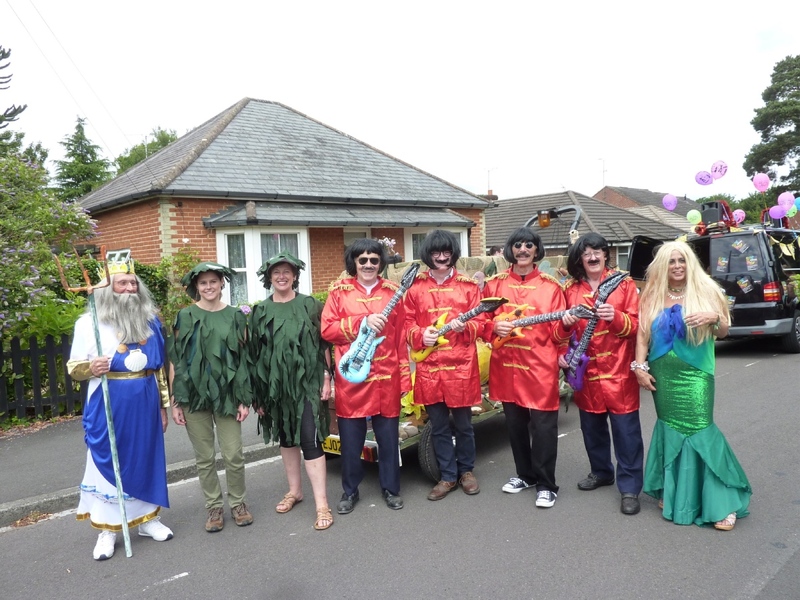 A group shot of FPS procession volunteers, in a variety of dress! 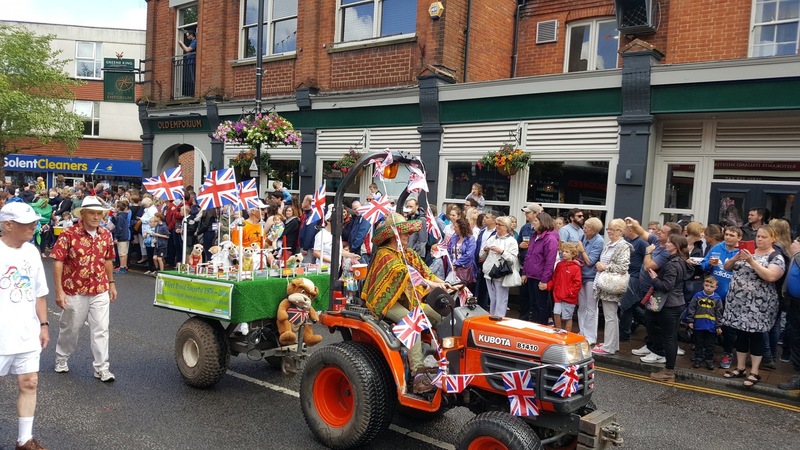 Here are some photos from the Grand Procession at Fleet Carnival 2017, which took place on Saturday 1st July. 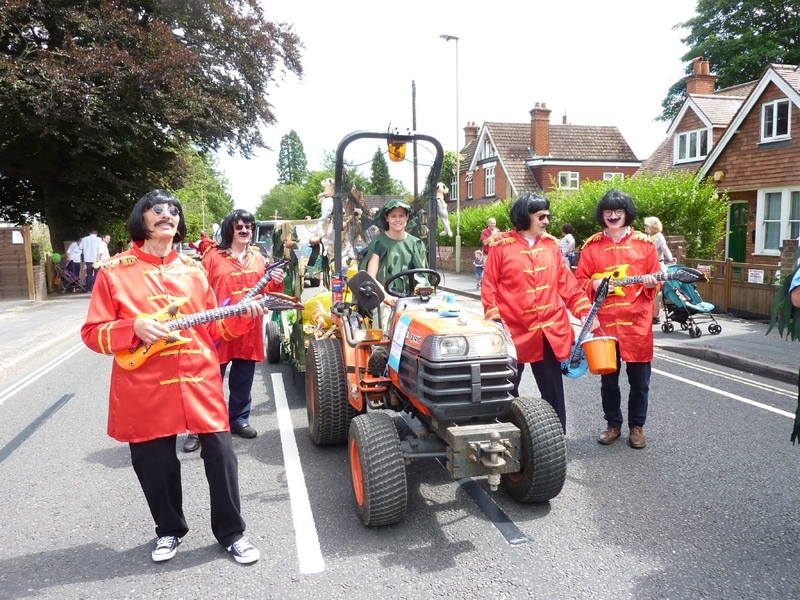 The procession theme was ‘Under the Sea’ and you can see that this was imaginatively interpreted by FPS using a Beatles’ ‘Yellow Submarine’ (album from 1969) motif. 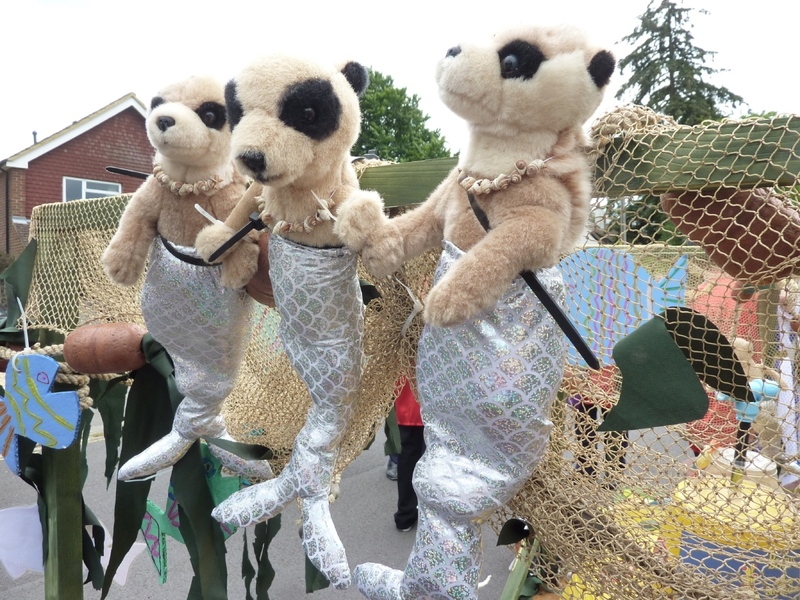 The ever popular meerkats made an appearance…this time as mermaids! 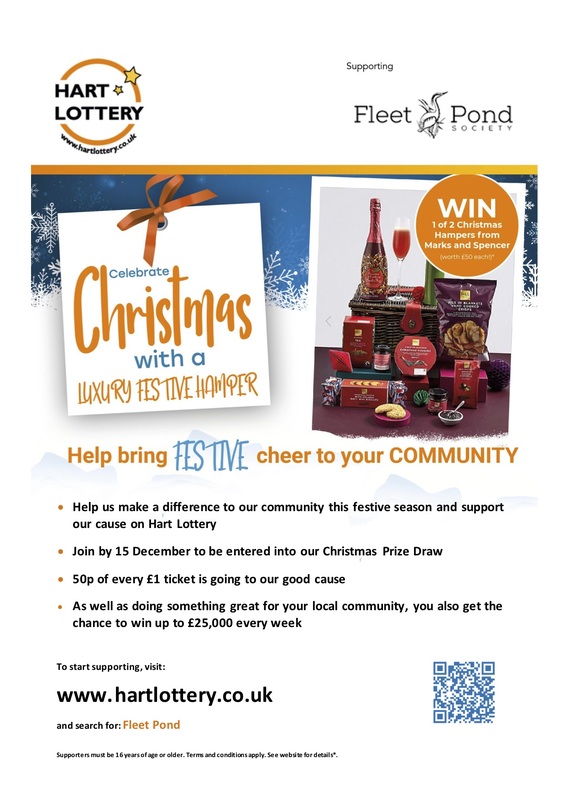 If you would like to support Fleet Pond Society by taking part in the lottery scheme recently launched by Hart District Council please go here. 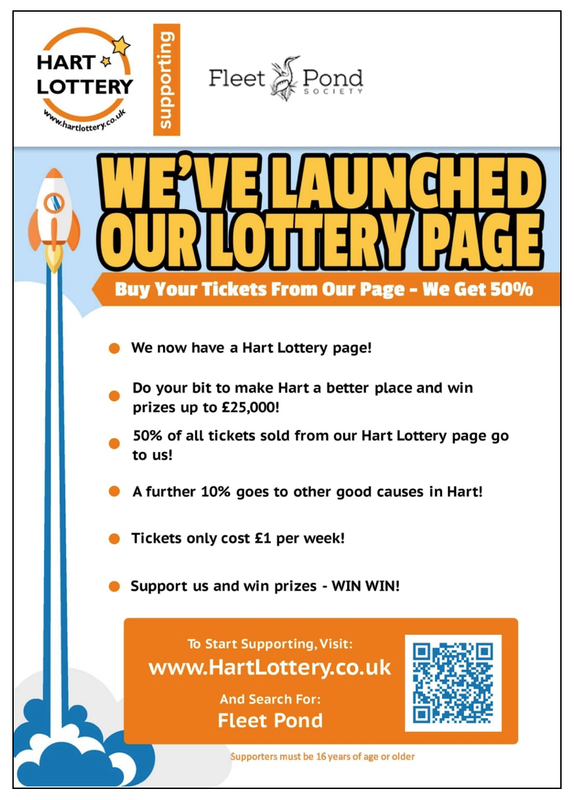 The first Hart Lottery draw will be on Sat 8 July at 8:00PM! 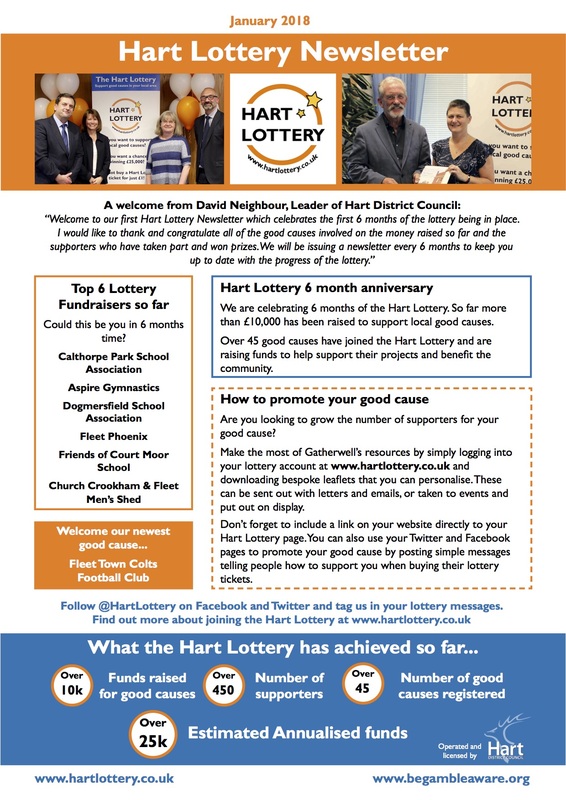 “Hart District Council has launched a new online lottery, the Hart Lottery, to benefit good causes in Hart by providing a great way to raise additional funds. Tickets cost just £1 each and about 60% goes back to local good causes, in comparison to just 28% contributed by the National Lottery. The remaining 40% goes back into the prize fund and pays for the running costs. 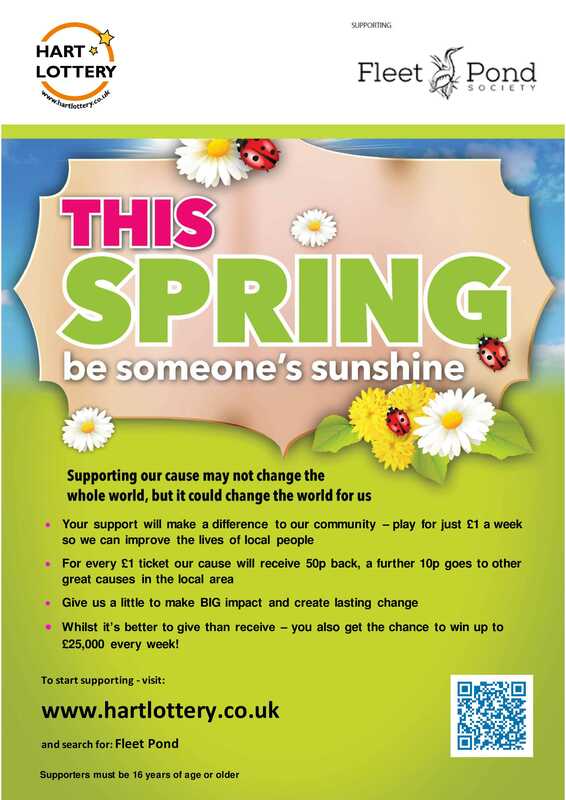 Players can nominate a specific good cause to benefit in which case 50 pence of their £1 ticket goes to that nominated good cause. Each ticket has a 1 in 50 chance of winning a prize every week. This includes an incredible £25,000 jackpot prize if all six numbers are matched, as well as various other cash prizes. 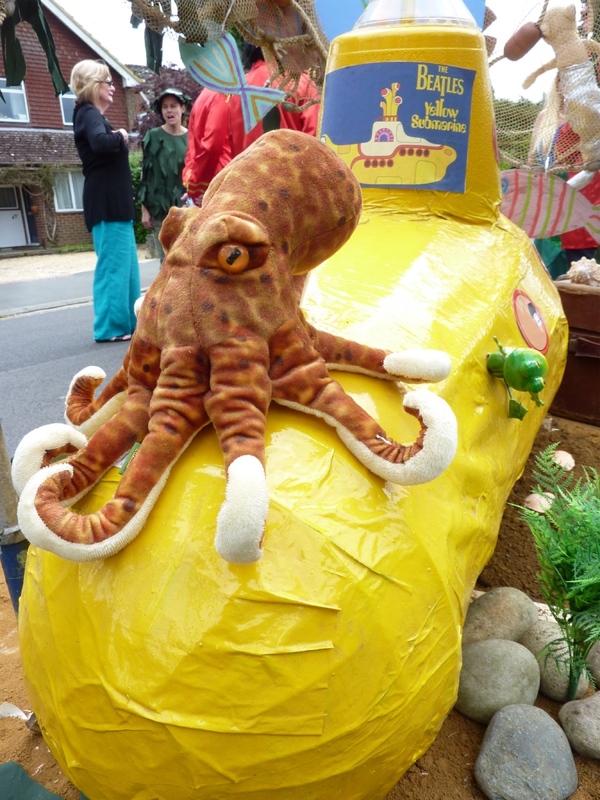 Fleet Pond Society (FPS) has a strong tradition of contributing imaginative floats to the ever-popular Fleet Carnival. 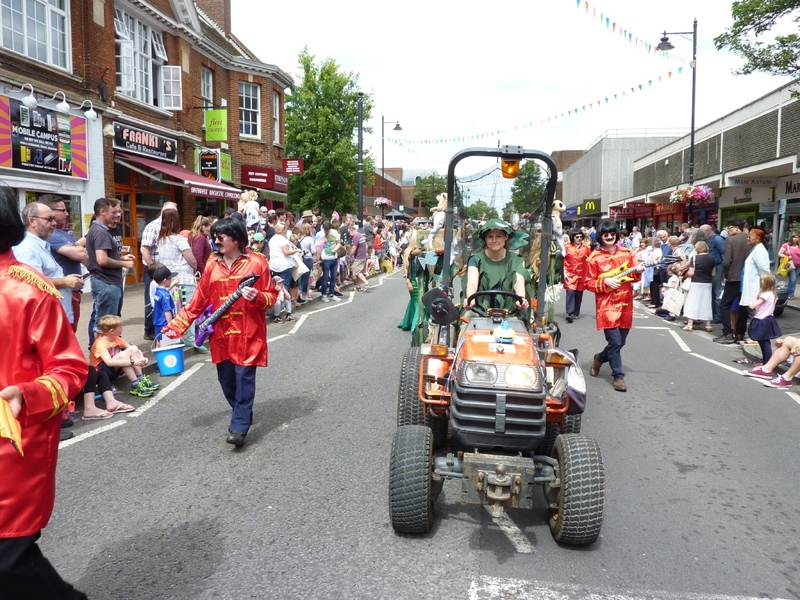 Currently the FPS team is busy preparing our entry for this year’s Grand Procession which will be held on Saturday 1st July (full details here). 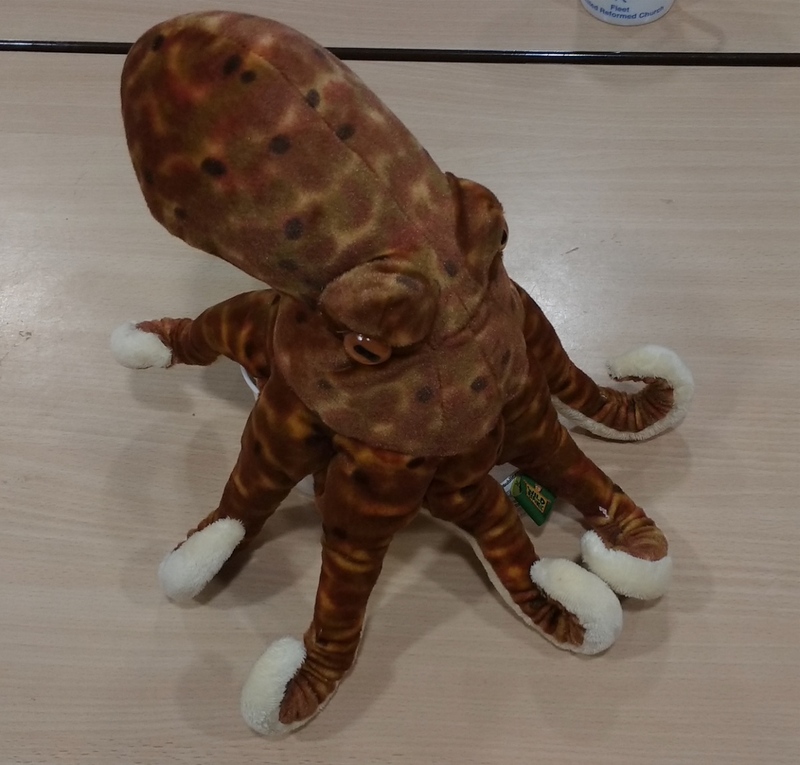 You are currently browsing the archives for the Fund Raising category.